For 12 years running, the Performance Marketing Awards has celebrated advertisers, publishers, networks and agencies and the great work they achieve within this unique and innovative industry. Last night (24th April), Grosvenor House Hotel in London’s Park Lane was the setting for the 12th annual Performance Marketing Awards. The night was full of anticipation and excitement for these acclaimed industry awards. Each year, we witness nominees who sit within these fantastic categories produce new and pioneering work that makes the performance marketing industry a proud one to be part of. 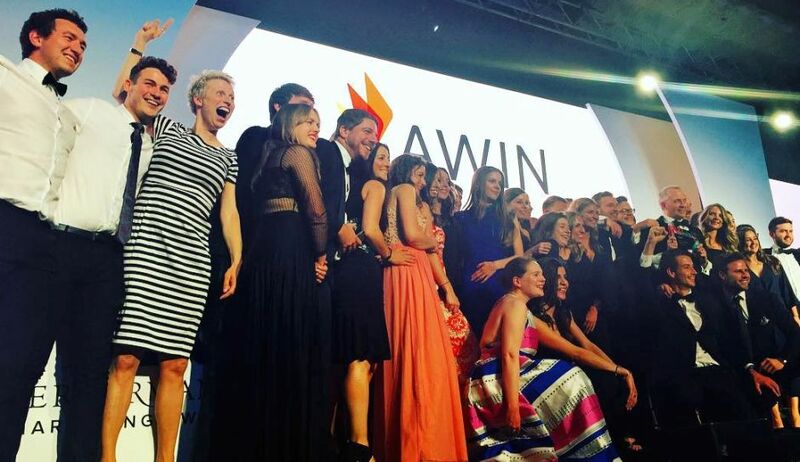 We’re thrilled to share how Awin’s evening unfolded as we celebrated some great wins alongside our clients, including the coveted Industry Choice of Network. To everyone who took the time and voted for Awin ahead of this year's awards, we'd like to express a huge thank you. Telco is one of the biggest verticals on the Awin network, so it's with great delight that we see the Carphone Warehouse team picking up the award for Best Managed Affiliate Programme. Celebrating success within the retail vertical, we're thrilled that this award was won by an innovative influencer campaign from Very and vouchercloud. A new award for 2018, the Best Publisher Development Team award celebrates the teams at the forefront of helping the performance industry evolve by helping clients optimise their activity and realise their potential. We're extremely proud of our Publisher Services Team for this win. Each year, the Network of Choice award symbolises everything we want to achieve for our brands, publishers, agencies and tech partners, from how we engage with you, to how we can help your business evolve by growing your performance marketing strategy. As this is an award voted for by you, bringing it home for 2018 is humbling and we thank everybody who supported us this year.